With summer in full swing now, most homeowners are taking full advantage of the bustling home improvement season and taking the opportunity to make improvements around their homes. While it can be tempting to focus solely on projects around the outside of your home, it is important to make sure that you don’t forget about the inside of your home as well, along with all of the various aspects of your home that help to make it a safe, comfortable, and convenient place for you and your family. Your electrical system, in particular, is a very important part of your home’s function, so why not take the opportunity this summer to make some electrical upgrades around the home that can help to improve the overall comfort and convenience your home has to offer? In an effort to help you identify some of the most worthwhile electrical upgrades you can make around your home this summer, our team of skilled professionals have taken the time to put together this short list that we hope you will read through and enjoy. While dimmers aren’t normally the first electrical upgrade most homeowners think of, they can be a wonderful solution to just about any of your home’s lighting solutions. Dimmers allow you a great degree of versatility when it comes to lighting your home, giving you the control you need to create the perfect ambiance and atmosphere in any room you have them installed. These can be particularly effective in those rooms of your home that always either seem to be too bright when the lights are on, or too dark with the lights off. As we get further and further into the summer, things are only going to continue heating up, and your home’s AC is going to be the one feeling the pressure. With so much pressure being put on your air conditioning system this summer to keep your home cool, it could use all the help it can get, which is where your ceiling fans come in. Ceiling fans can be a great tool for helping to better control the level of comfort in your home and help to take a bit of stress off of your air conditioning system, but if your ceiling fans are a bit older, or just aren’t working like they used to, they might not be doing enough. This summer, why not replace those old ceiling fans with something a bit newer that works more effectively in order to help take some of the strain off your your AC and help to keep your home that much cooler this summer? There are few things as frustrating as going to plug something in around your home only to find that the outlet won’t hold onto the plug, or is completely dead. This can affect any number of different tasks around your home, from cleaning, to working, and even just relaxing around the house. Why not take the opportunity this summer to have a professional electrician come out and get those old and damaged outlets around your home working again like they should be? 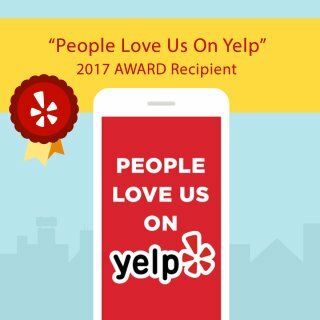 With the help of our professional electricians, you can get these issues addressed in no time and work to restore your home to the level of comfort and convenience that you’ve come to enjoy from it. 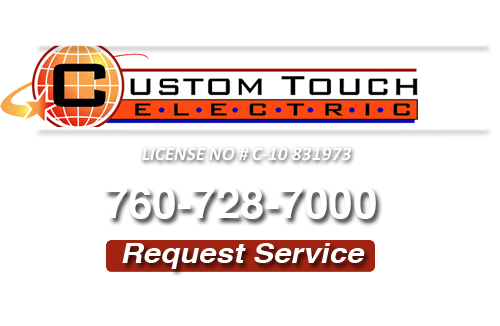 There’s nobody better to upgrade your electrical system in your home than Custom Touch Electric. 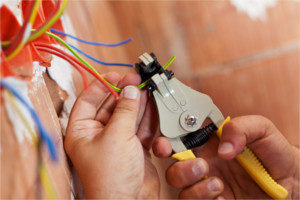 If you are looking for an Oceanside Electrician then please call 760-728-7000 or complete our online request form.